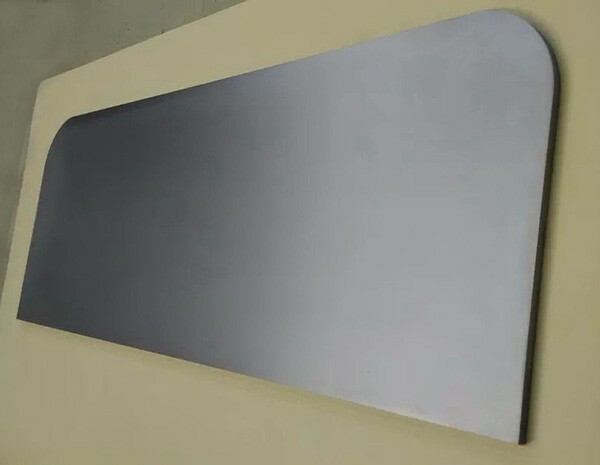 Niobium plate and sheet at HEXON are produced by hot/cold rolling from niobium forged/extruded slab/billet in vacuum annealed condition, technical specification in accordance to ASTM B393. 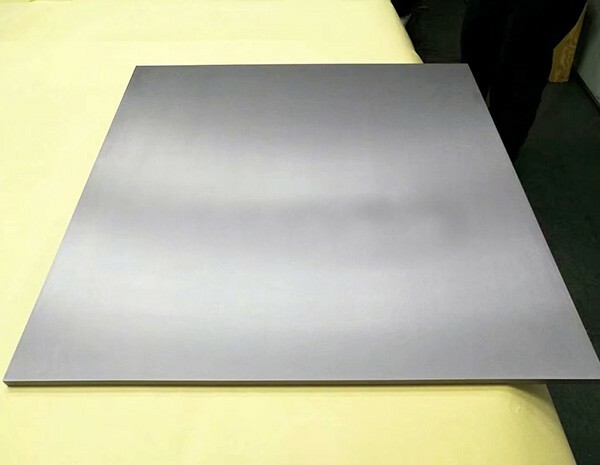 We provide our customers niobium plate with de-scaled / pickled / milled surface, and niobium sheet with as-rolled surface. Both plate and sheet are leveled and even, having a defects-free uniform appearance. 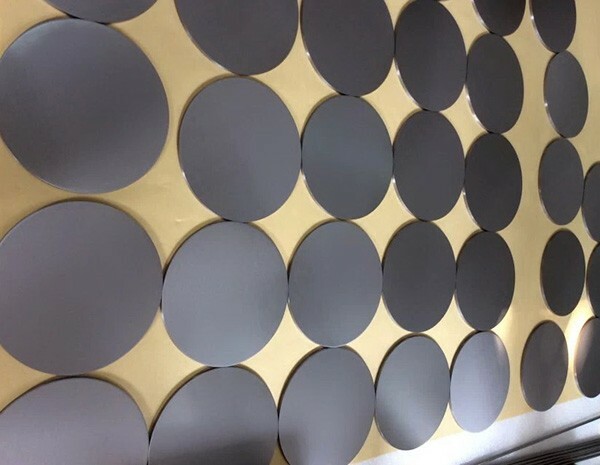 Deformation amount, which is associated with annealing temperature, are the two most important parameters for niobium rolled products. They have significant influence on niobium’s microstructure, grain size, texture and hardness. End users usually have especial demand for different industry and application. Tell us your thoughts and our technicians will provide help with the best solution.